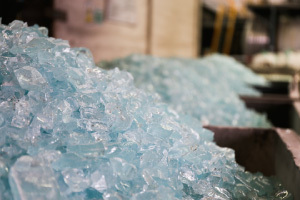 Sodium silicate solid is an inorganic chemical, a hard-like glass obtained through a very high temperature furnace using silica sand and sodium carbonate as the key raw materials. It can be used in chemicals as a raw material for products in the chemical industry, such as the manufacturing of zeolite, silica gel, precipitated silica, molecular screens and white fillers. 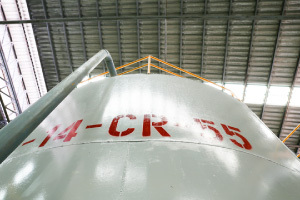 Generally, C. Thai Chemicals has 2 major types of sodium silicate solid available for our customers, which are CS-2 as alkaline grade and CS-4 as neutral grade. Sodium silicate liquid is resourceful product which can be used in many applications. The differences in each applications are dictated by different composition of chemicals, among key parameters are including mole ratio and viscosity. Generally, sodium silicate liquid is derived by dissolving sodium silicate solid at high temperature and intensive pressure, which can be adjusted to various properties to appropriately match its application. The main applications are including laundry detergent, coating, foundry, water treatment, ceramic, adhesive and cement, pulp and paper, civil engineering applications. COPYRIGHT © C THAI GROUP RIGHT RESERVED.